J4K Cleaning Company makes an earnest effort to meet the cleaning requirements of an array of commercial businesses such as schools, day care centers, hospitals, learning centers, universities, churches, retail chains, corporate buildings, restaurants, apartment complexes, government buildings, as well as the industrial facilities. We offer our services to the commercial business facilities in Lancaster County. Our team of adept cleaners is competent to carry out the cleaning task proficiently. They give attention to minor details to complete the cleaning task in restaurants, hospitals, hotels or any educational institutions with perfection. The staff of J4K Cleaning Company has years of experience and expertise to deliver first-rate quality service. All staff members complete our rigorous training programs. 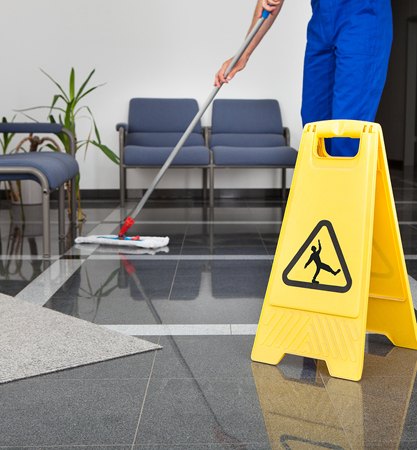 Why not schedule your no obligation janitorial service estimate today?